In every man's life there's a turning point. Jay Austin wants to sell used cars in the worst way...and that's exactly how he does business at his dealership. Promising much more than he can ever deliver, he'll do whatever it takes to sell a car. His manipulative ways permeate all of his relationships-even his wife and son know they can't trust him. 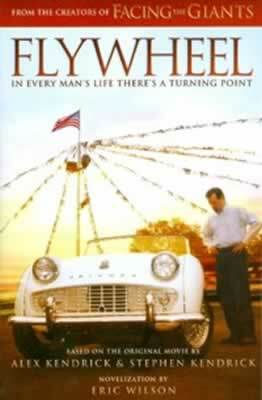 But as Jay works on restoring a classic convertable, he begins to see that God is working on restoring him as well. Coming face-to-face with the reality of how he truly conducts himself, Jay Austin begins the ride of his life as he learns to honor God with his business, his relationships, and his wife.